Before going learn we need to know about why should we use oops in PHP? OOP is a style of coding that allows developers to group similar tasks into classes. 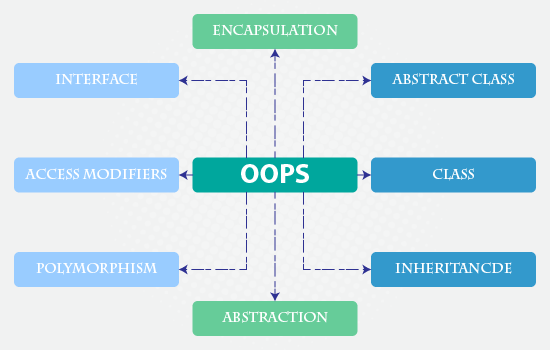 Before we go into detail, let's define some important terms related to OOPS. 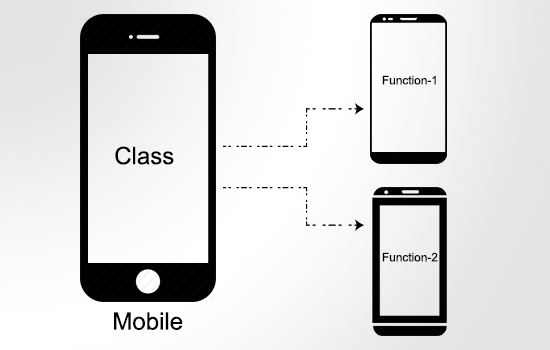 Class - A class is a template definition of the methods and variables in a particular kind of object. Object - Object refers to a particular instance of a class where the object can be a combination of variables, functions, and data structures. For access, the class function and method create an object by using new keyword with the class name. Outside of the class. Here some sample program to easy way learns class and objects in PHP. The student is a new class name. Inside the class name, we define two public function name, number. function name($name) - $name is a dynamic argument. The data object $program->name('karthick'); you can pass whatever text you want. $program->number() - Calling member function to out side the class. Member Variable - This variable defines inside the class. It won't visible outside of the class. Member Function - These are the function defined inside a class. It can access objective data. This section we just shared basic information about oops concept. The upcoming tutorial we will guide you OOPS function with Some live example script. Hope you like this tutorial, Drop your comments.